Quality is something that must be proven, as in the recent BIOL 2013 competition in ITALY, one of the few tasting competitions exclusively for Organic Olive Oils. The International jury Biol, composed of 24 olive oil tasting experts from different parts of the world, met in Andria-Italy, on 13 and 14 March 2013, to taste olive oils finalists. 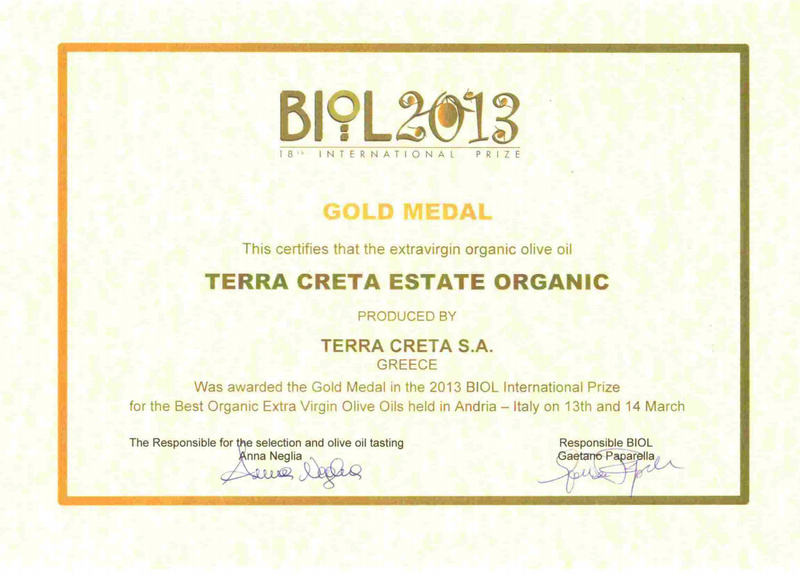 As all awarded oils, Terra Creta’s Organic EVOO, will be part of BIOL Guide to the Best Organic Oils, already published. 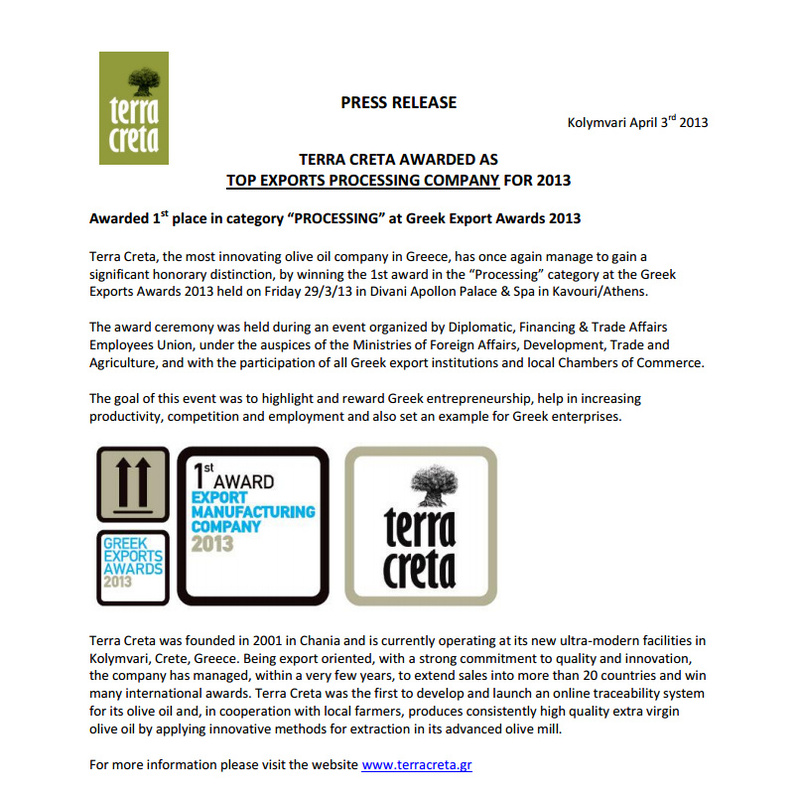 The awarding ceremony took place on 20th of May 2013, during TUTTOFOOD fair in Milan. 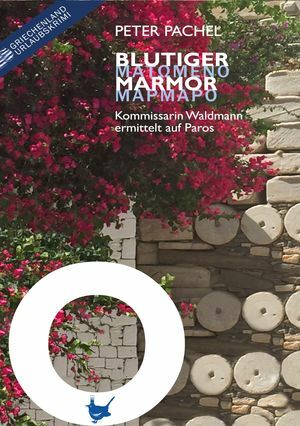 Glückwunsch an Manolis und sein Team von Radio Kreta und vielen Anderen. In Kürze auch geführte Touren zu TerraCreta und einer Winzerei hier im Westen Kretas. Interesse? Meldet Euch einfach bei uns.